According to ‘industry sources’ in Taiwan speaking to DigiTimes Palit Microsystems of Taiwan, and PC Partner of Hong Kong have overtaken the Taiwan-based company, ASUS into the number one position. PC Partner sells AMD platform graphics cards under the brand name Sapphire and sells Nvidia platform GPUs under the brand name of Zotac. Asustek used to be the largest or second largest vendor of graphics cards, but has become the third largest, followed by Micro-Star International (MSI) and Gigabyte Technology, the sources noted. DigiTimes also reported that they own “Galaxy, Yuan, Gainward, Vvikoo, XpertVision and Daytona”. 14 months after the release of Sandy Bridge-E processors Intel was supposed to release their Ivy Bridge-E replacements this year. But according to Fudzilla, the chips will arrive later than expected. Their sources claim that Ivy Bridge-E, which was supposed to debut in the third quarter, has been pushed toward the end of the year. 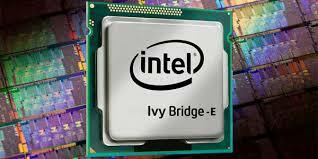 Intel’s Haswell based desktop processors should launch in June, so Ivy Bridge-E would have followed them even if there were no change to the schedule. That timing may make Ivy Bridge-E a tough sell for high-end desktop systems. Who wants to buy last year’s microarchitecture when the next-generation hotness is already available? If Intel continues at this pace, it will take quite a while before we see Haswell-E in action. There are rumors spreading around which says a new card coming from NVIDIA – based upon the GK110 GPU. The GK110 GPU powers some of NVIDIA’s Tesla workstation GPUs. The rumors also say that NVIDIA is planning to release the GPU to counter whatever new offerings that AMD comes up with with their upcoming HD8000 series. A leaked posting for the new graphics card puts the price tag at $1,599. 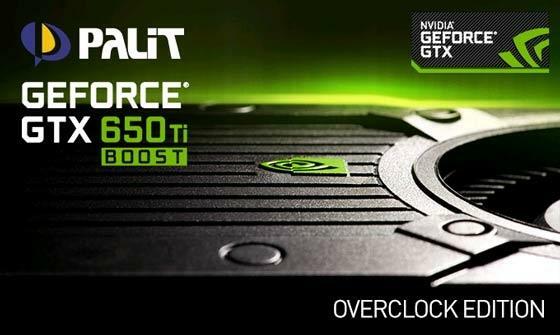 The GPU is listed online at an Australian online retailer named Austin Computers. The final retailing price might not be the same in the United States, but it should give us a good indication of the range of the possible pricing. Furthermore, some of the specifications were also listed in the title bar of hat product page. The aforementioned card features a PCI-E 3.0 interface, 6GB of VRAM, and a 512-bit RAM interface. Previous rumors had placed the RAM at 6GB on a 384-bit memory bus. Clocks are listed as 915MHz with a boost to 1019.